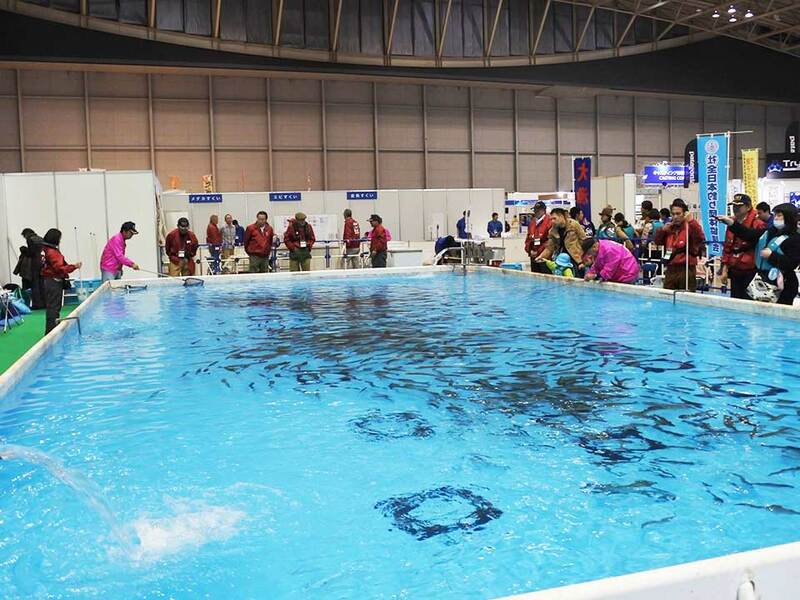 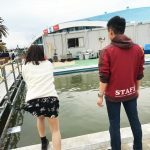 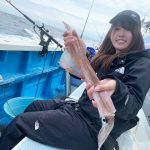 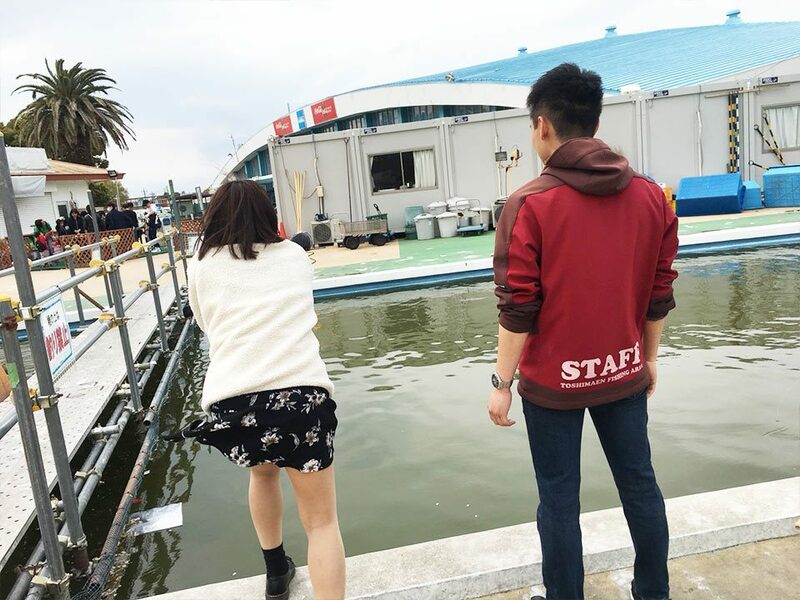 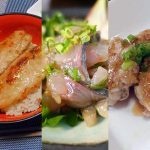 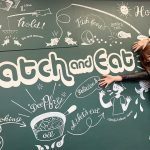 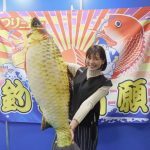 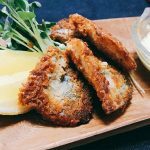 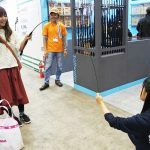 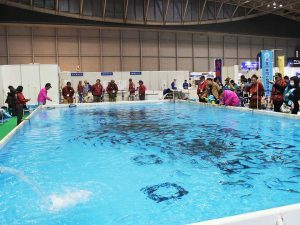 The ‘Japan Fishing Show 2018’ is held at Pacifico Yokohama! 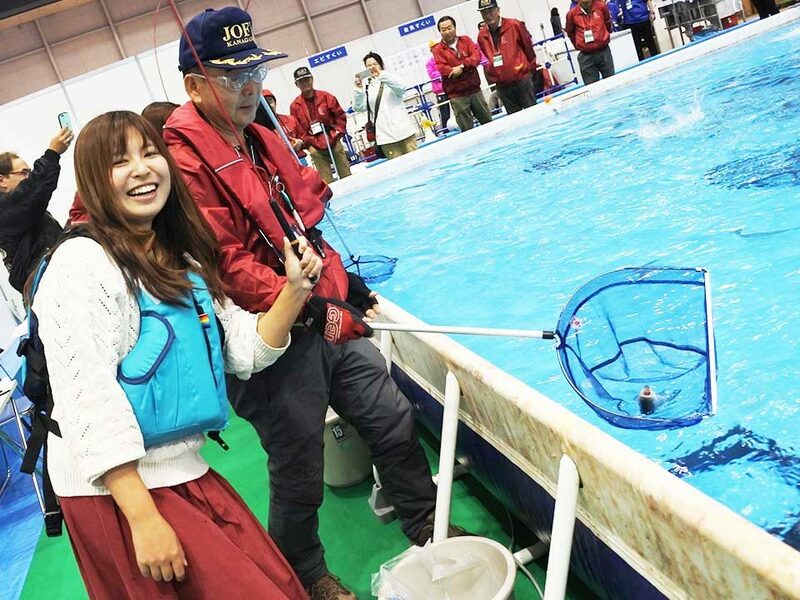 It’s crowded with so many fishing fans! 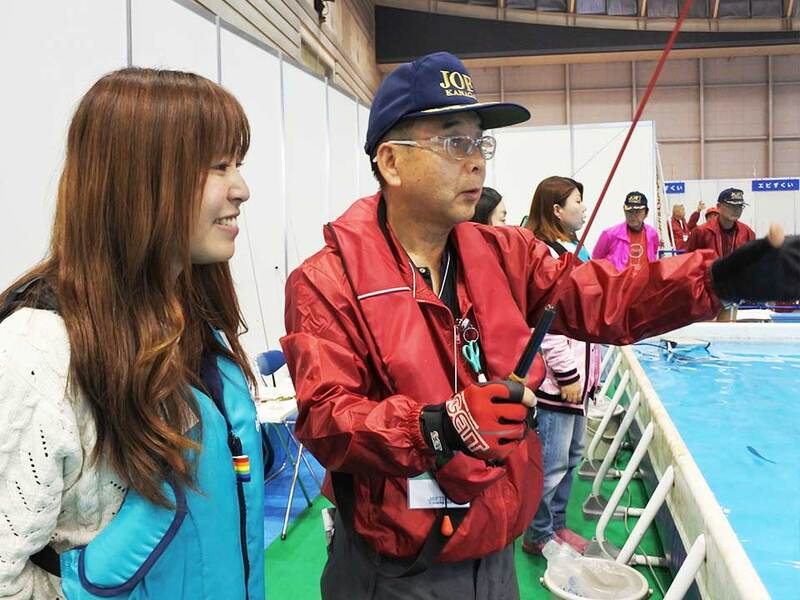 We checked brand-new fishing equipments of sevral makers. 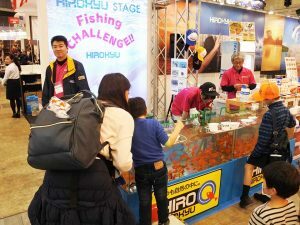 Also we saw talkshows and how-to-fish demonstrations.